Proven Thoroughbreds :: Hat-trick for KYLEASE! Leading from the front as she usually does, KYLEASE proved a class above in the 1200m BM66 Handicap, ridden hands and heels by Corey Brown to a 2.25 length victory. 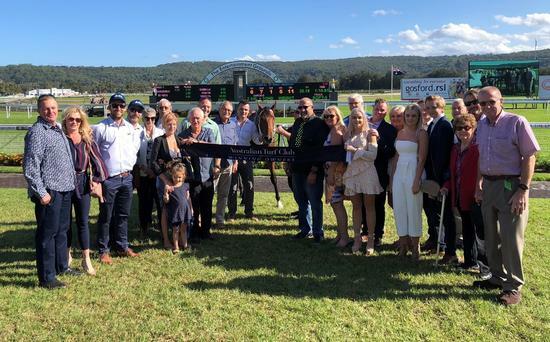 It was a third consecutive win for the daughter of CHOISIR, with the only blip on her four-start record being a narrow second on a heavy (9) track at Warwick Farm on debut. 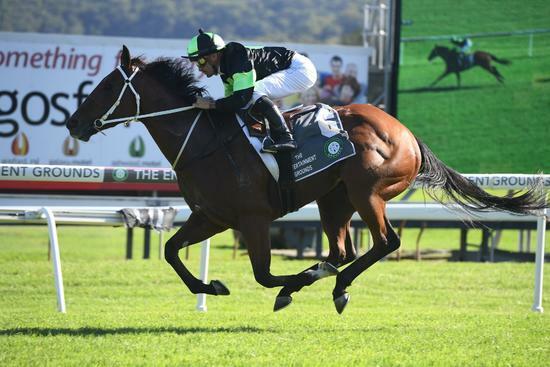 KYLEASE’s owners can now look forward to black type racing as trainer Joe Pride ponders a start in either the Group 3 JHB Carr Stakes (1400m) at Randwick on April 20 or the Group 3 Hawkesbury Guineas (1400m) the following Saturday. KYLEASE was purchased for the bargain price of $60,000 from the draft of Bhima Thoroughbreds at the 2017 Inglis Classic Sale. Proven Thoroughbreds’ tally of winners for 2019 is now up to 17 (9 at city level).